Get ready for Behemoth, an absolutely massive pack of drum hits and FX samples. This pack features nearly 4000 searing hot drum samples from the mind of Paradigm Theorem and is guaranteed to cut through mixes like fire. Get ready for Behemoth, an absolutely massive pack of drum hits and FX samples. 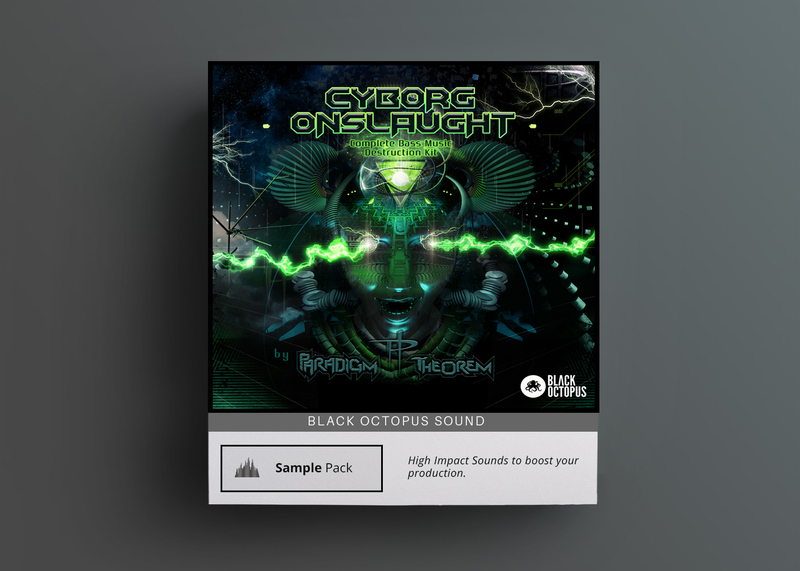 This pack features nearly 4000 crushing and searing hot drum samples from the mind of Paradigm Theorem (creator of Cyborg Onlsaught & Transcendent Trap). 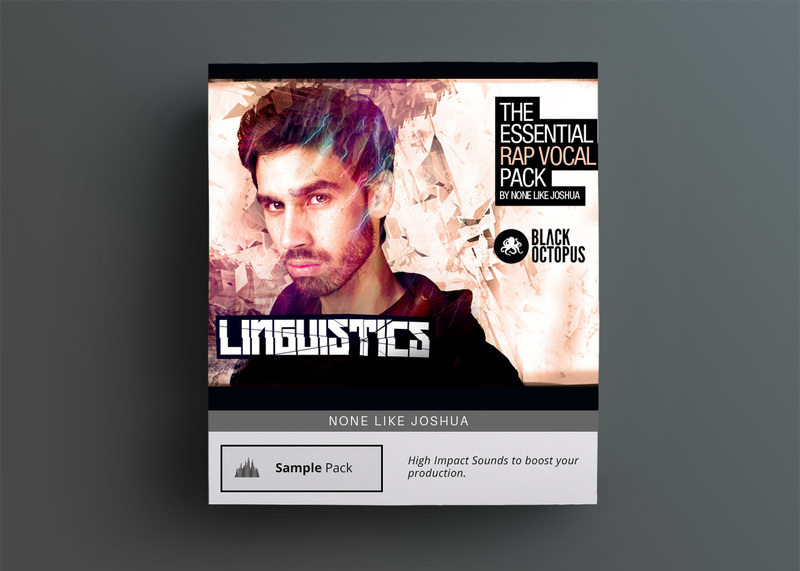 Everything you need to create your own drum loops is in this pack and all of the sounds have been processed to have a huge and heavy sound. 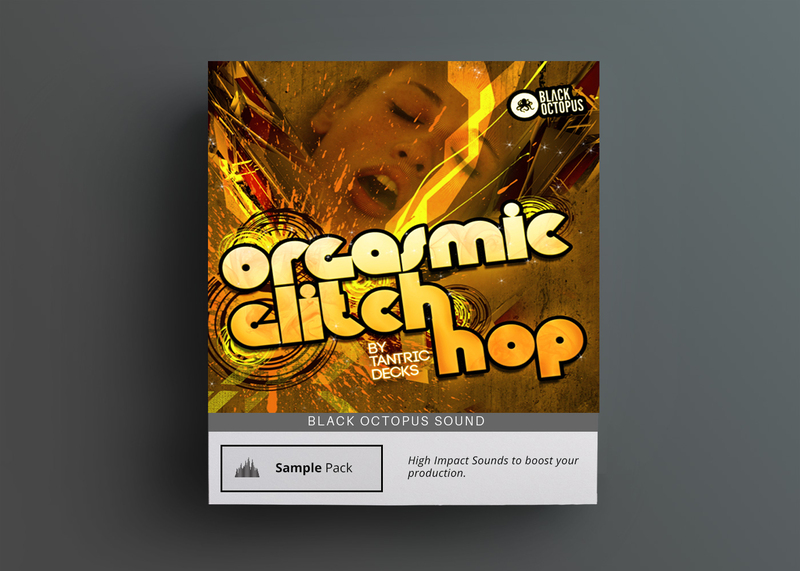 The drumloops range from 80 – 140 BPM and feature many variations and glitched fills and FX. The FX section contains huge risers, enders, falls, one shots, and even some bonus atmospheric sounds. 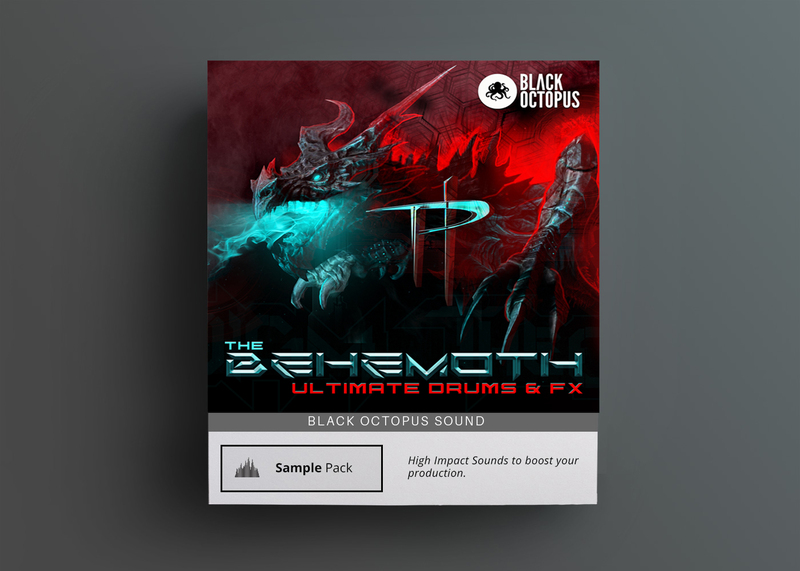 Behemoth contains a monstrous amount of drum one shots to choose from – pick a kick from over 500 punchy and heavy kicks and match it with one of the crisp claps, nicely saturated snares, hihats, and percussion to create custom made drumloops for your music. 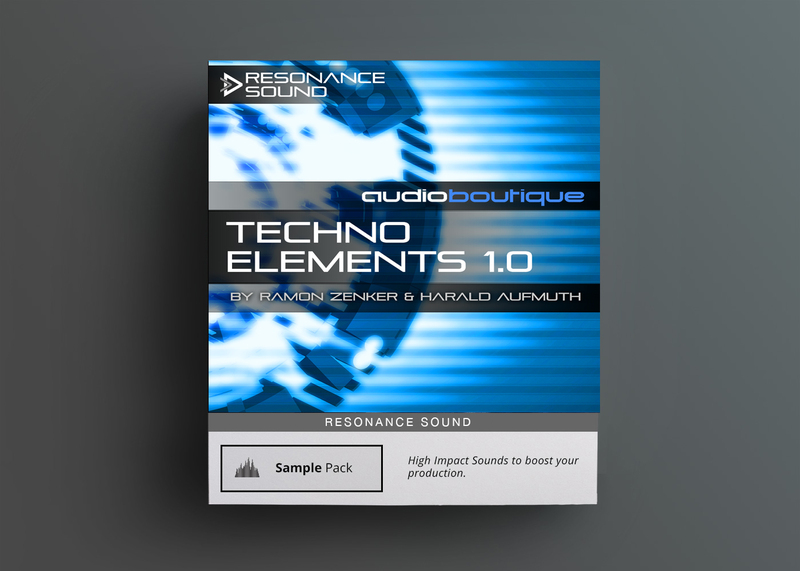 All sounds in this pack are royalty free.